As the weather gets colder, people start thinking about getting cozy in front of a beautiful fire. Even if you had your chimney cleaned at the end of last winter, it is a good idea to ask a certified chimney sweep to inspect before you start using your fireplace. No one wants to experience the cold season in Washington DC, Maryland, and Virginia without being able to use their fireplace safely. Their many reasons why waiting until the winter for a chimney sweep is not the best idea. Things Can Change In Your Chimney Over The Summer? An unused chimney is not a vacuum-sealed space that stays in perfect condition until you open it up for the winter heating season. Things happen both inside and outside that can change your chimney or fireplace needs. Animals like squirrels love places like chimneys. 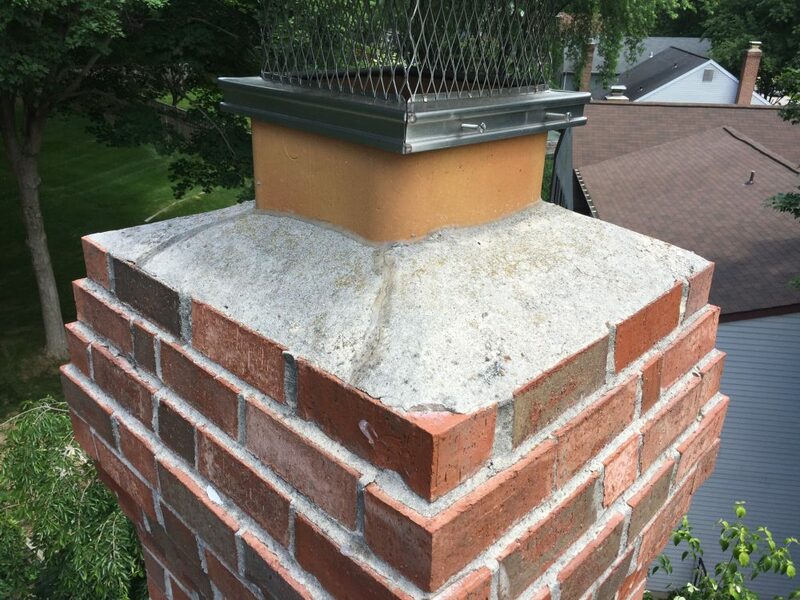 If your chimney cap was damaged or missing, you made an open-door invitation to nest builders and nut storage. 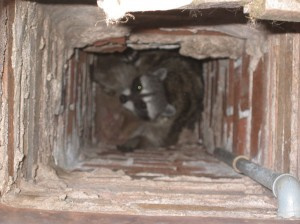 Animals in your chimney threaten the safety of your home. If a chimney swift has built a nest in your chimney, it issues by the federal Migratory Bird Treaty Act and will usually be gone when cold weather arrives. If it is still there, your Chimney Sweep can answer your questions about your options. The storms that your chimney encountered during the spring and summer can cause damage to masonry and flashing. Heavy rainfall and wind drive water into those damaged areas. Your chimney could already be damaged. While winter is the time that we use our fireplace and chimney, it’s not a good time to do inspections and repairs. Chimney service companies are busiest just before the winter holidays because people start a fire on the hearth then realize that the chimney isn’t clear and call in a panic. Your chimney could have small cracks in the mortar and flashing. These cracks turn into leaks once the freeze-thaw cycle of winter starts. 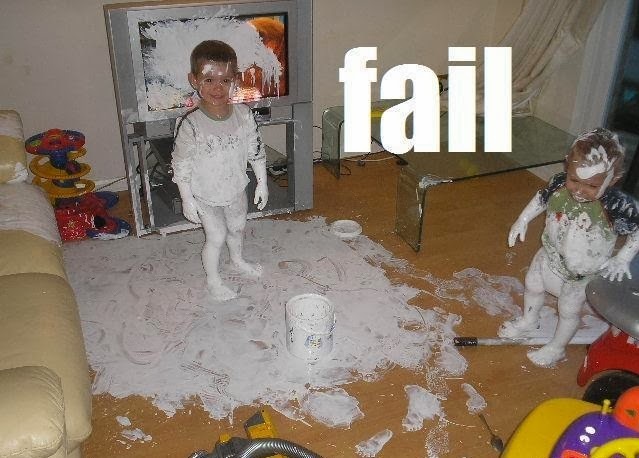 It is always best to catch problems early. Small cracks quickly turn into major problems. Repairs now save you money. Many chimney repairs need good weather and a specific temperature window to be done correctly. Fall weather is warm enough for repairs to be completed quickly. If you wait until winter to call, you might have to wait longer for the sweep to come and risk waiting for needed repairs past the time you wanted to enjoy your fireplace. If you use your chimney without inspection, you risk the health and safety of your home. You don’t know for sure if your chimney is safe. Cleaning your chimney yourself is a bad idea. Certified sweeps are the best choice to do an inspection. The reasons are simple. Certified sweeps know what to look for and what to do about it. Certified sweeps have the equipment to see deep into your chimney and vents. Professional chimney sweep technicians have the experience and training to see current problems in addition to identifying potential problems. Early detection saves you money. If repairs are needed, they often can do those repairs in the same visit or schedule a time before the winter hits. If you have a chimney, you need a sweep every year. Make sure your home is protected by selecting a chimney service professional who is fully certified and call for an appointment before the busy season starts. Waiting until the winter could be too late.